14+ wooded, rural acres! Zoned agricultural, but could be a wonderful private home site or a recreational get-away! Just minutes from town of Broadway! Values like this don't come along very often, so be sure to capitalize on this great opportunity! Owner will pay for a perc test with an acceptable offer! Direction: I-81 exit 257 for Broadway/Timberville. S on US-11. R on VA-259, which becomes VA-42 and then Main Street in Timberville. L on Orchard Dr. R on N Mountain Rd. L on Tombstone Lane. Property on the right. 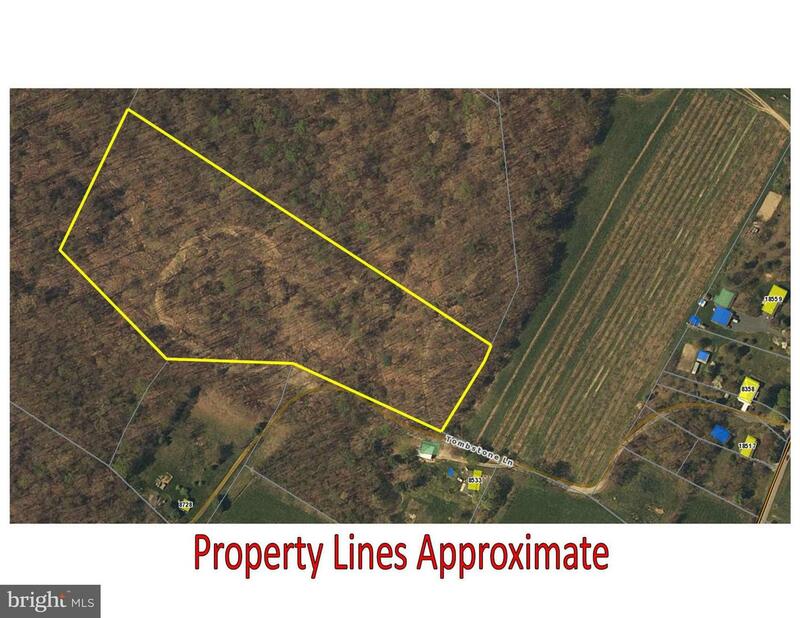 TOMBSTONE LANE , Timberville VA 22853 is a Land, with 0 bedrooms which is for sale, it has 637,239 sqft, 637,239 sized lot, and 0 parking. A comparable Land, has 0 bedrooms and 0 baths, it was built in and is located at TOMBSTONE LANE TIMBERVILLE VA 22853 and for sale by its owner at $ 85,000. This home is located in the city of TIMBERVILLE , in zip code 22853, this ROCKINGHAM County Land, it is in the NONE Subdivision, and TIMBERCREST are nearby neighborhoods.